OGMT DPM 250μm is a blown film of extruded low-density polyethylene, suitable for use in concrete floors not subject to hydrostatic pressure. OGMT’s low cost DPM range offers fit-for-purpose film, without compromising on product strength and performance. SilverSeal is a Light-weight, Swelling, Water reactive, Self-healing Sealing Membrane for the use of any water-sealing applications. CEMproof SilverSeal is a needle-punched non-woven impregnated with water absorbing and water swelling polymer coated with a silver-shining PE-sheet. DualProof is a durable and watertight solution for below grade concrete structures. 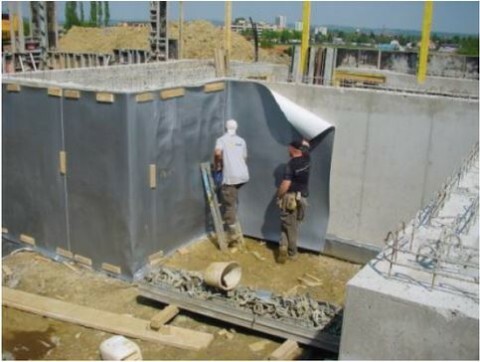 It is a fully and permanently bonded, self- adhesive, composite sheet membrane waterproofing system. 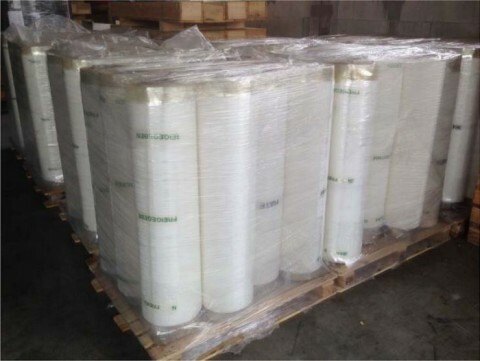 It consists of a highly flexible PVC membrane laminated with a non-woven PP-fleece.